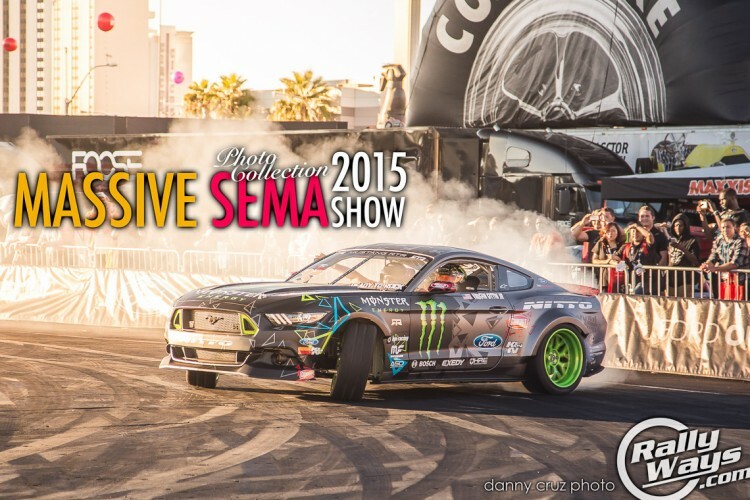 Come enjoy the SEMA 2015 after party. 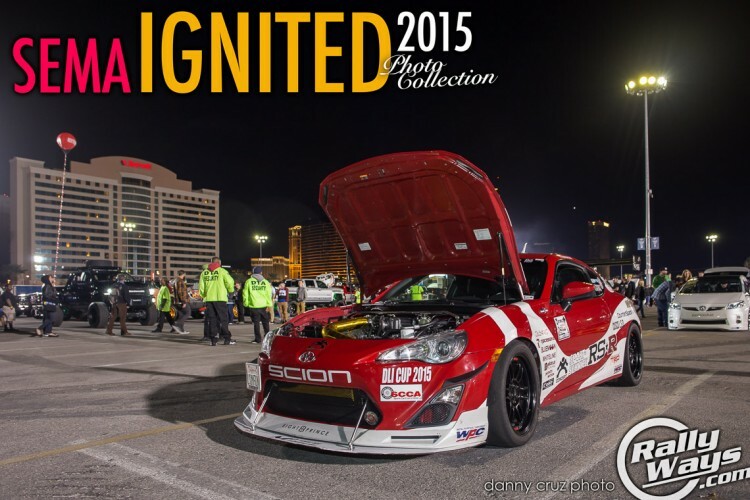 This is SEMA Ignited. 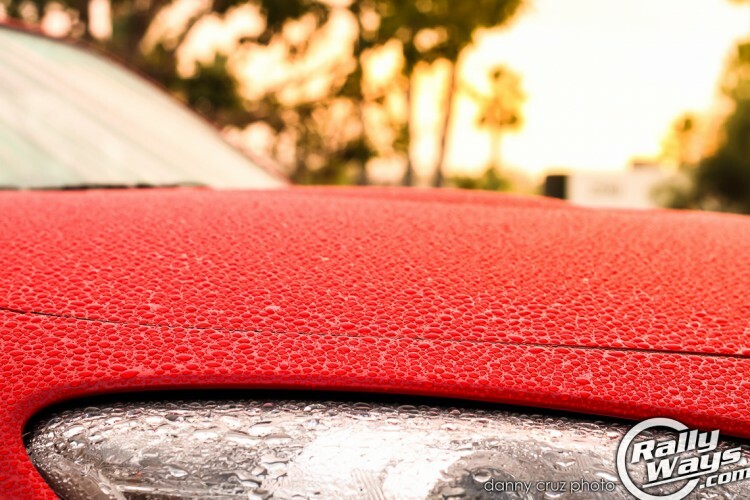 This event allows show-goers and the public alike to enjoy many of the best show cars SEMA has to offer. Add to that food, music and other awesome activities. 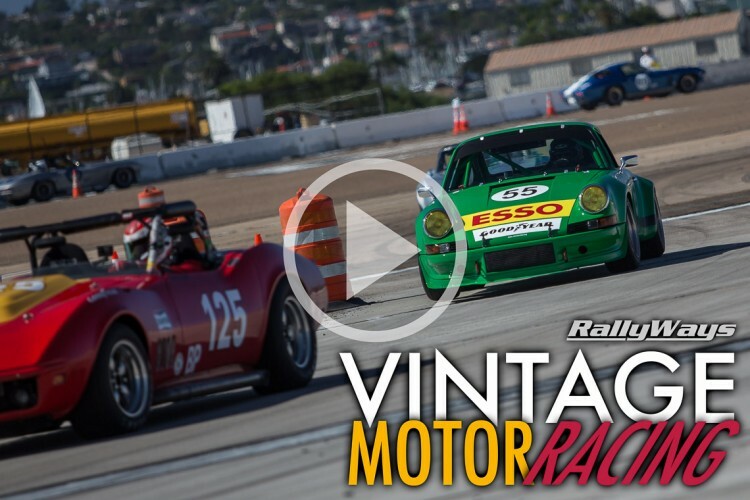 This is a vintage motor racing time-lapse video sequence made entirely out of still photos from Coronado Speed Festival. 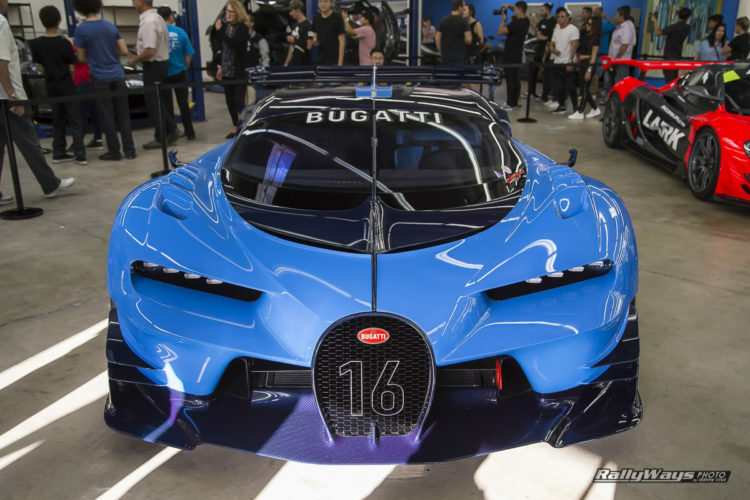 The video features more than 2,500 frames from the premiere historic racing event.